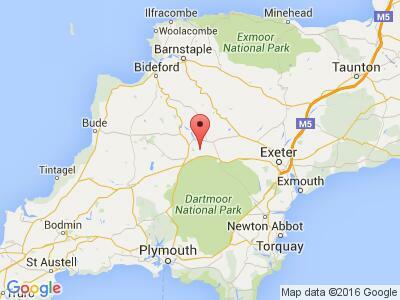 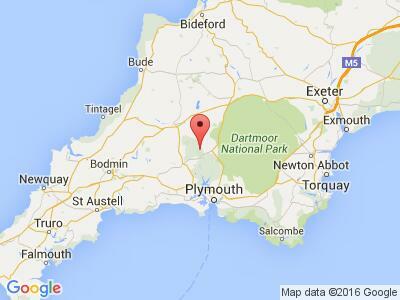 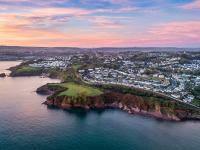 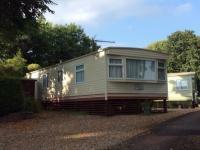 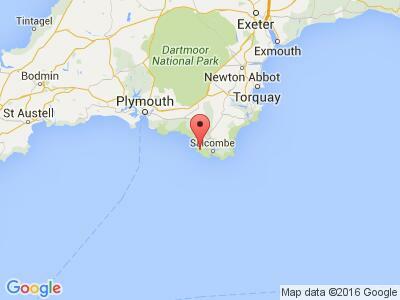 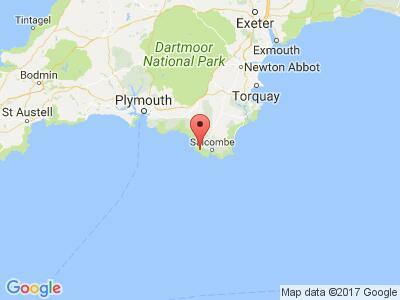 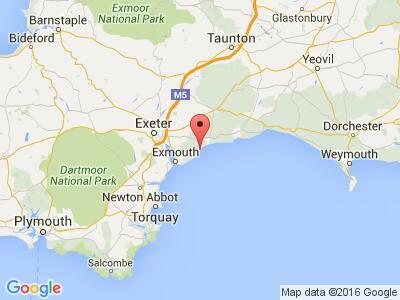 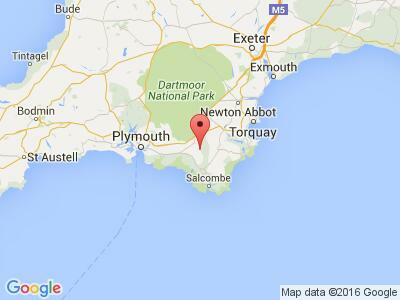 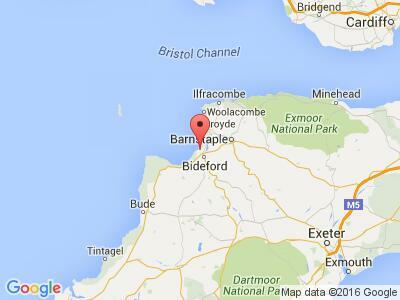 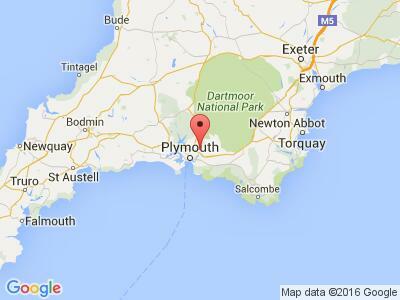 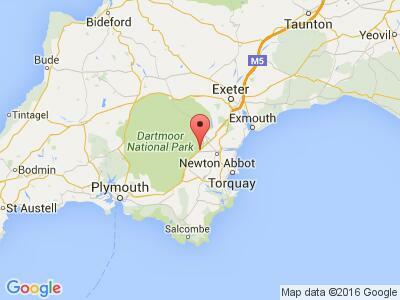 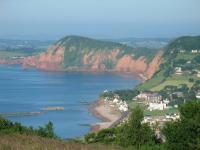 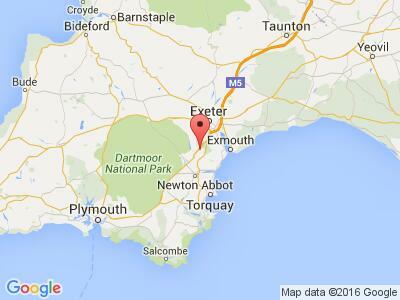 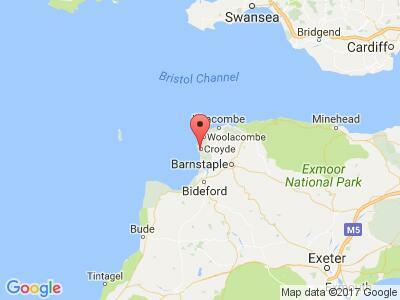 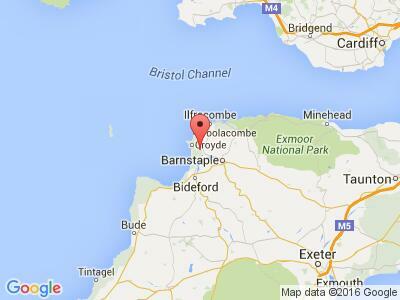 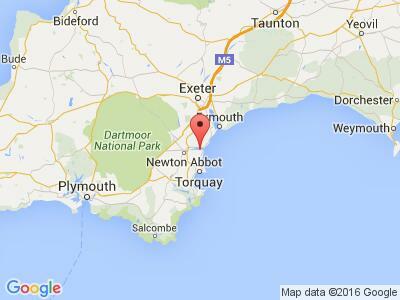 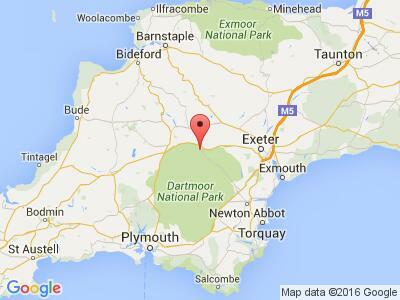 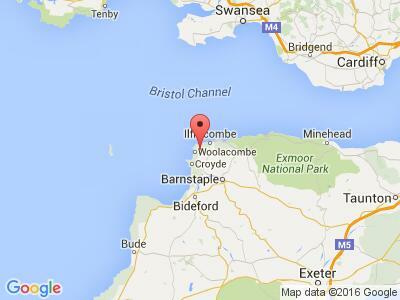 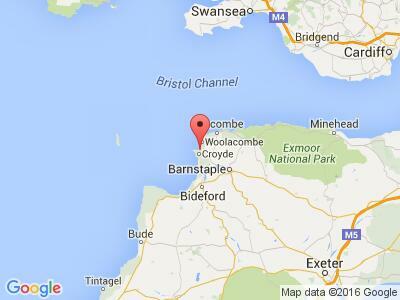 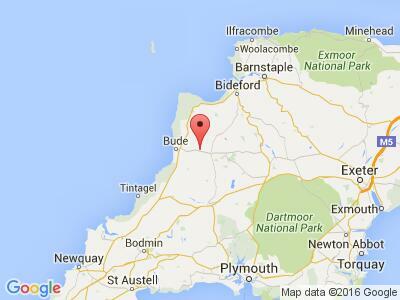 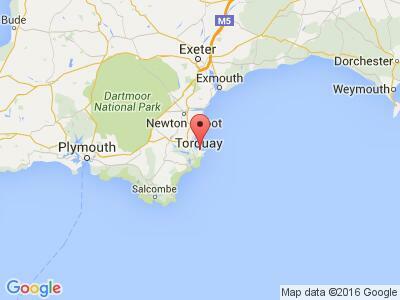 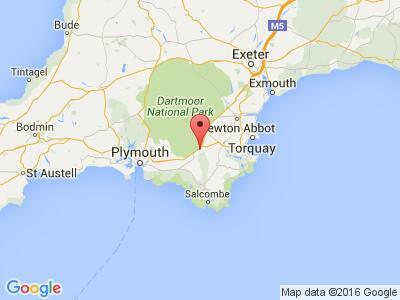 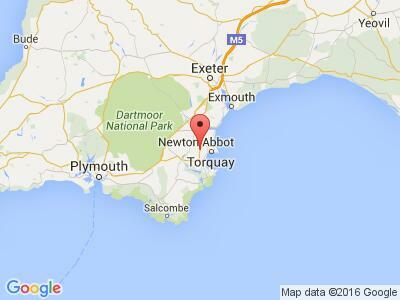 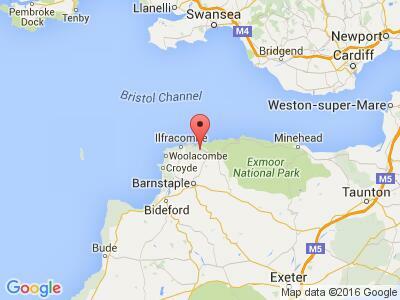 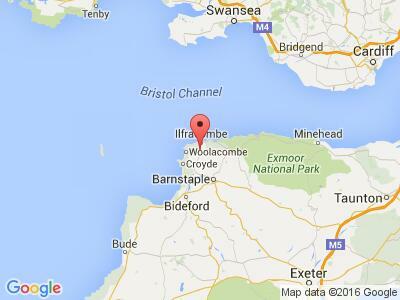 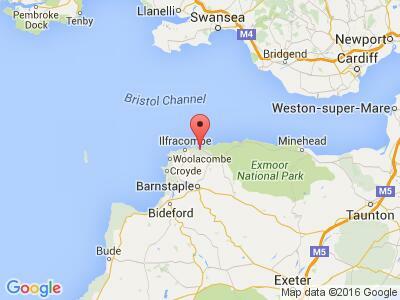 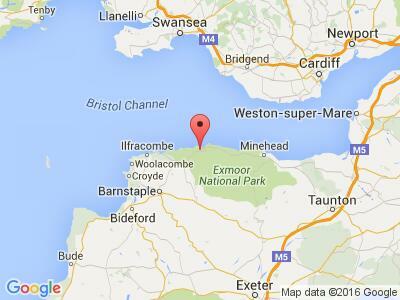 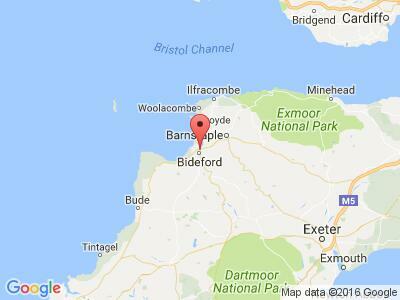 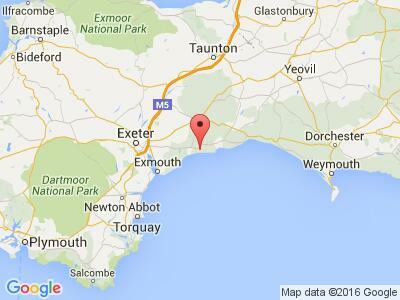 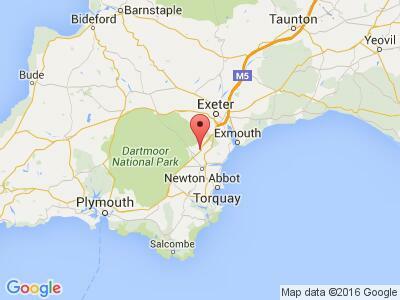 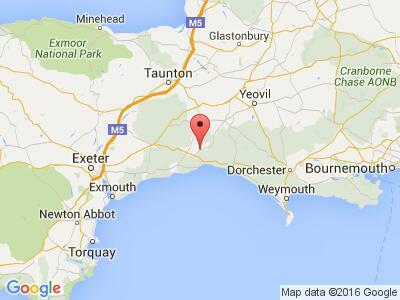 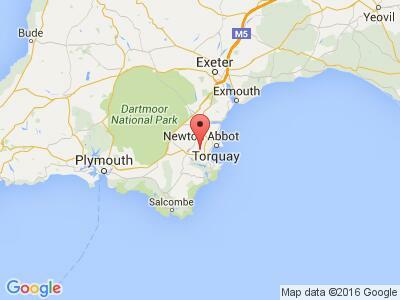 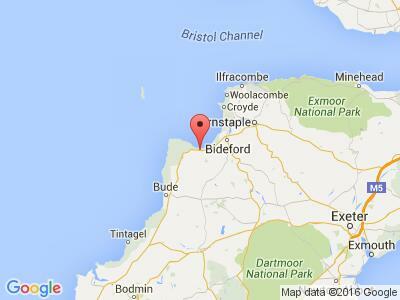 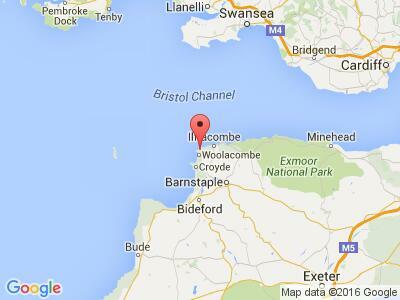 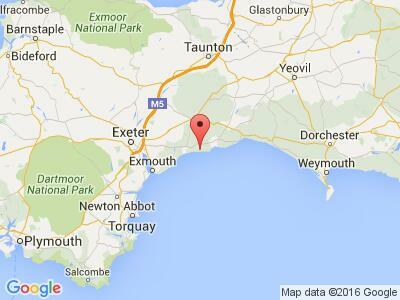 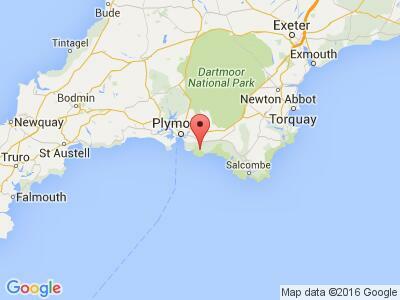 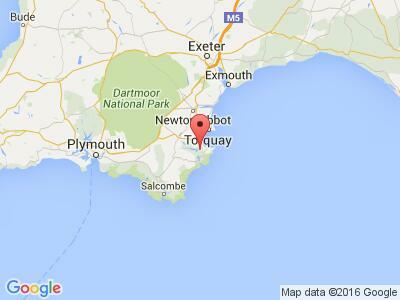 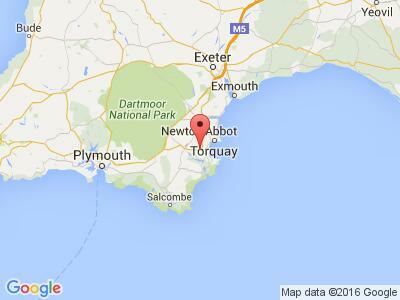 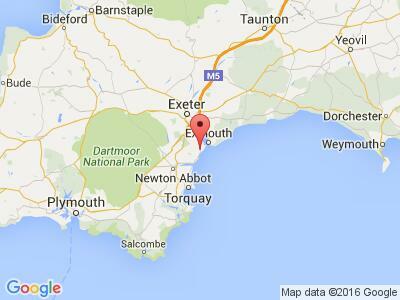 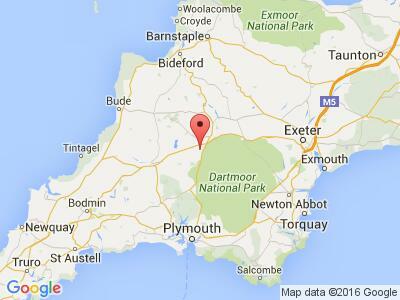 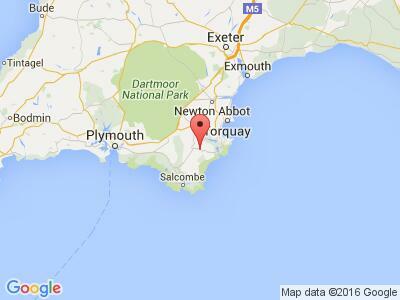 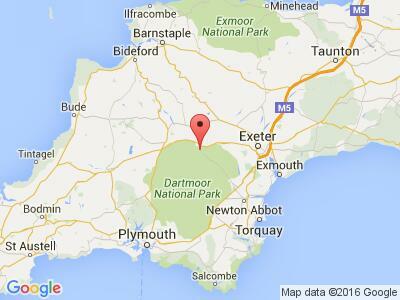 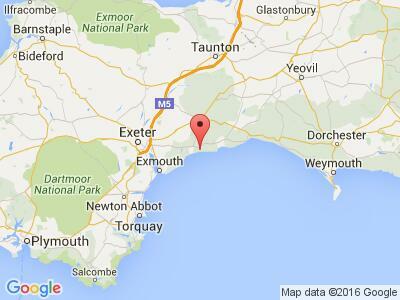 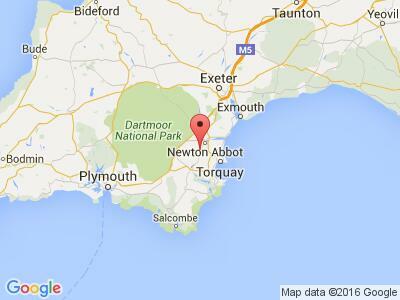 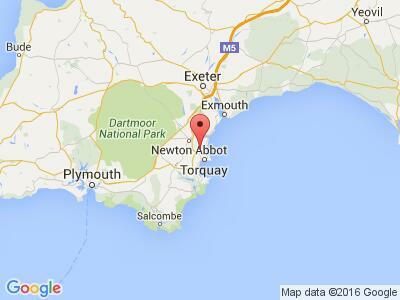 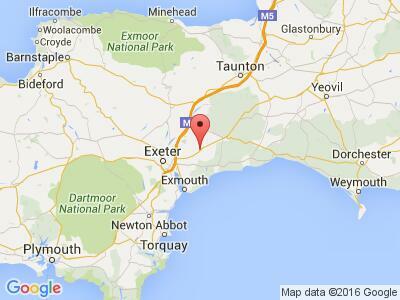 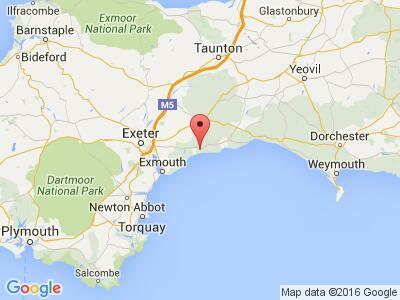 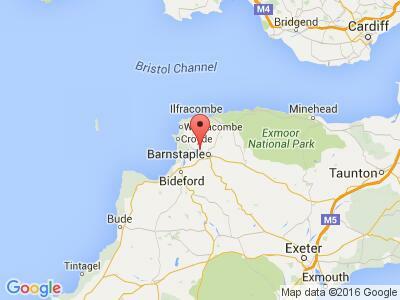 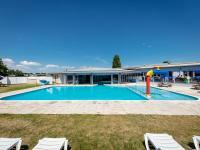 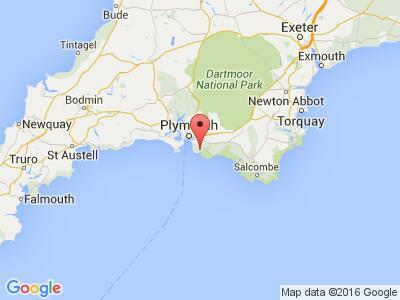 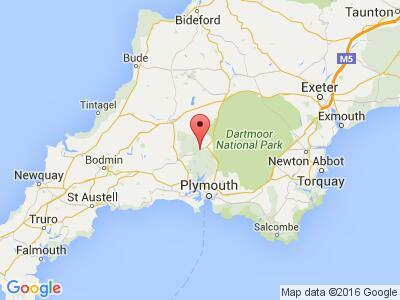 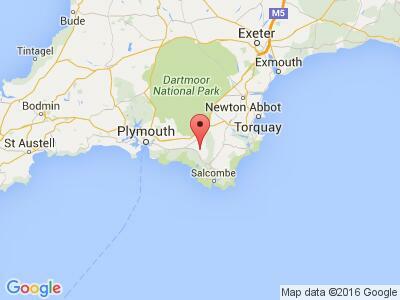 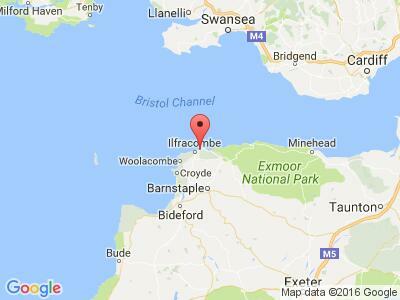 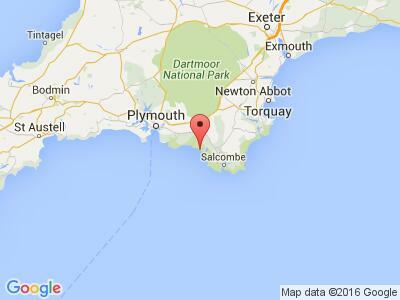 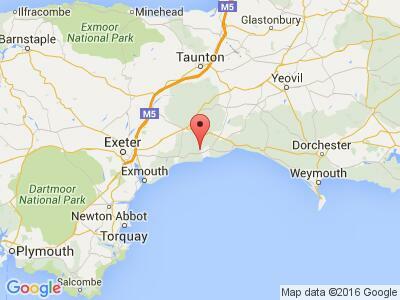 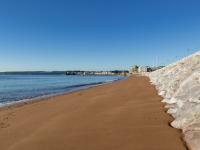 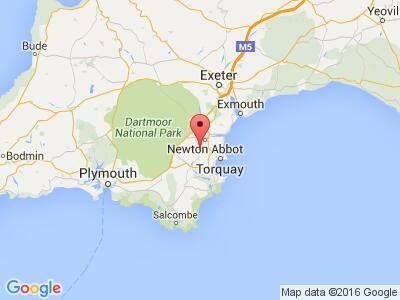 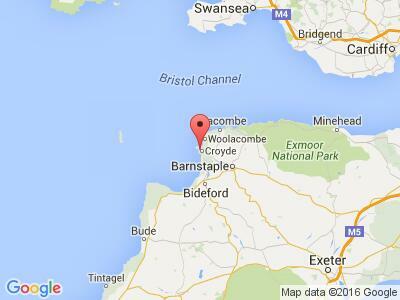 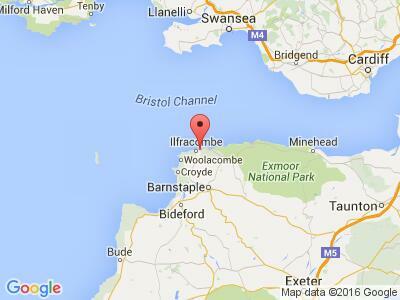 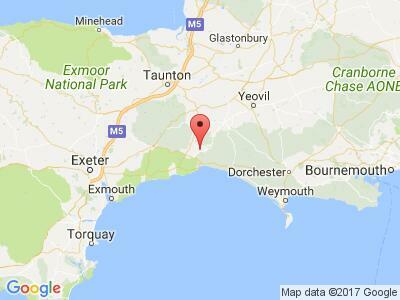 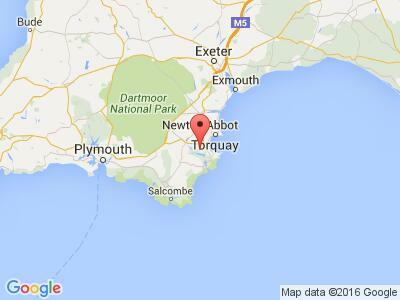 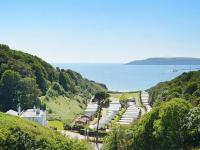 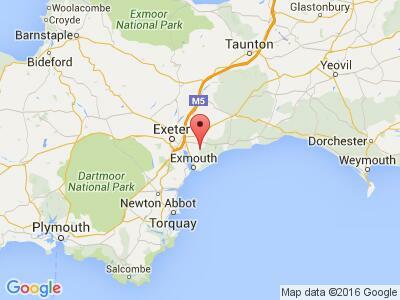 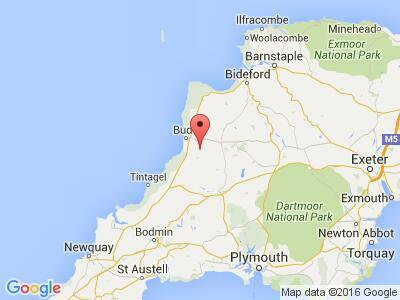 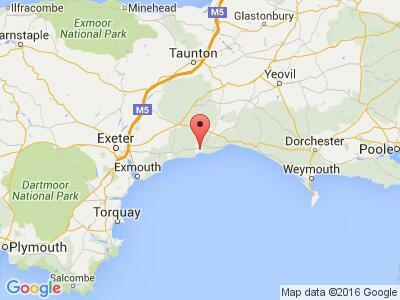 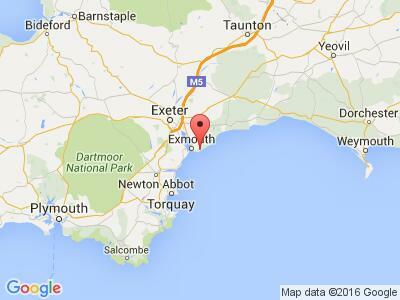 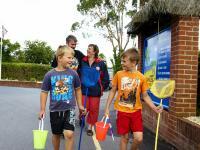 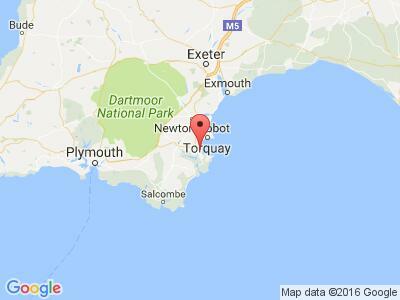 Devon is a fantastic camping location with two sets of coastline to explore. 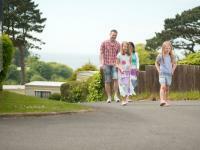 The beach resorts of Ilfracombe and Woolacombe on the Atlantic coast are perfect for surfing and other watersports activities whilst East Devon host the Jurassic Coast World Heritage site and the English Riviera; one of the UK’s most popular holiday destinations with Torquay, Paignton and Brixham. 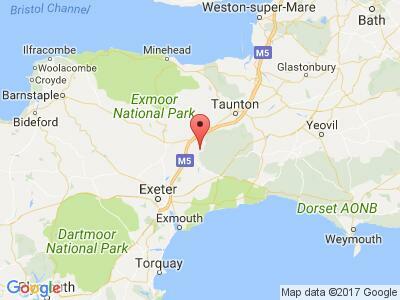 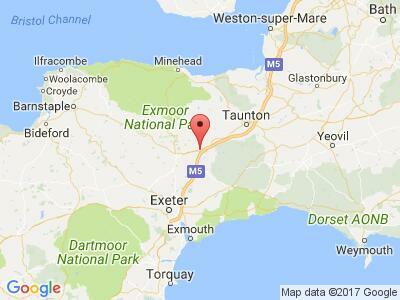 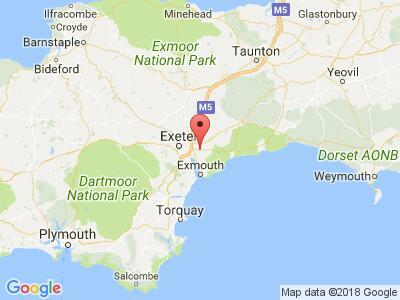 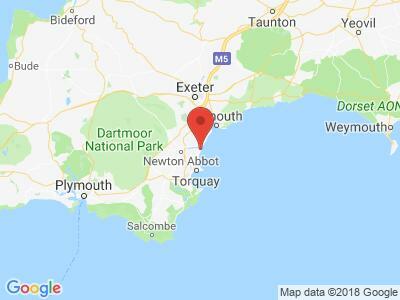 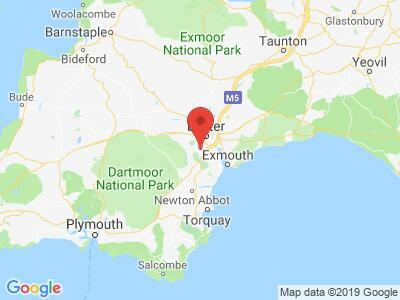 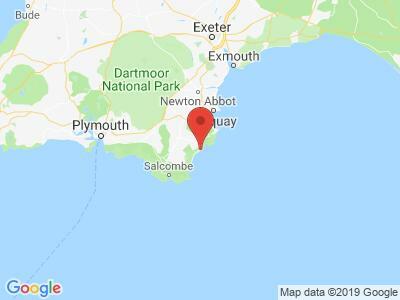 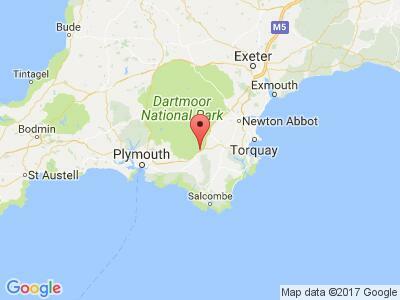 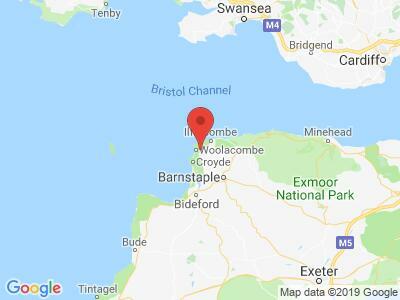 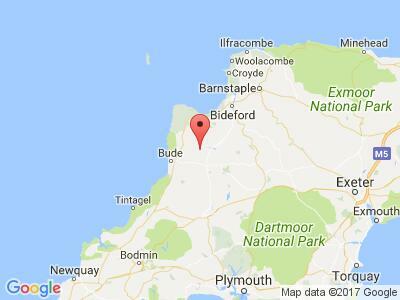 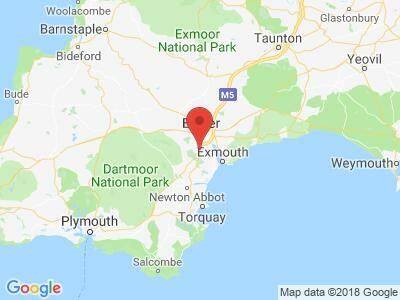 There are plenty of walking and horse riding opportunities around Exmoor and Dartmoor and lots of other things to do if you prefer things at a slightly quicker pace with a shopping trip around Plymouth or Exeter. 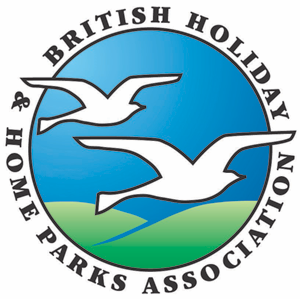 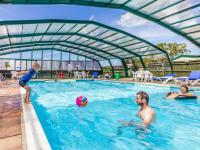 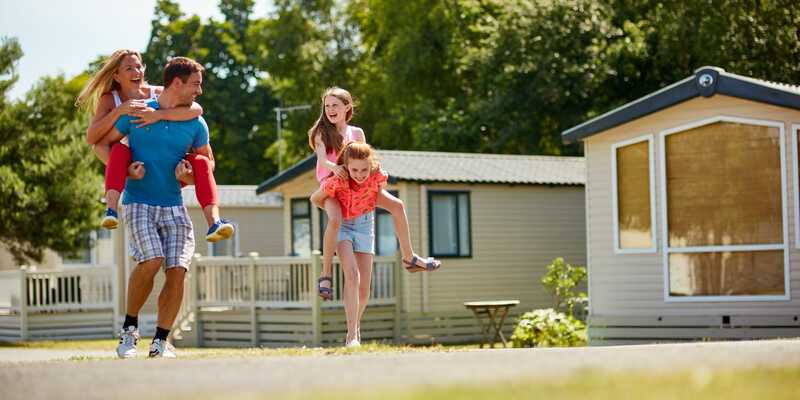 Browse a range of high quality parks in Devon, offering holiday homes, glamping, touring holidays, chalets, lodges and cottages. 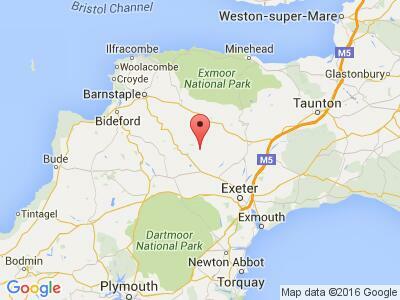 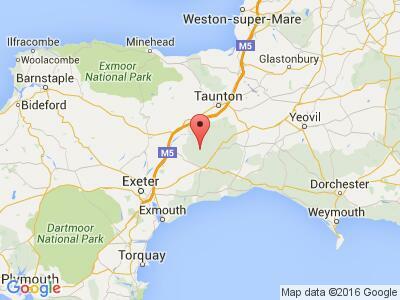 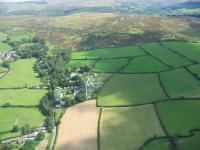 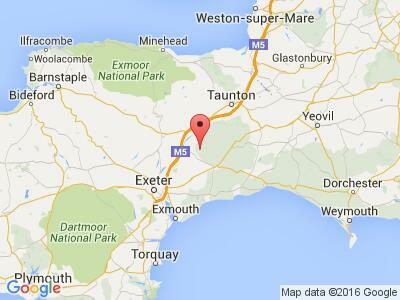 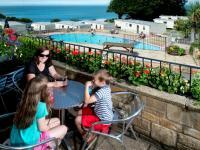 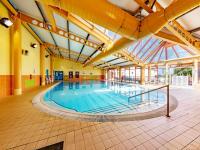 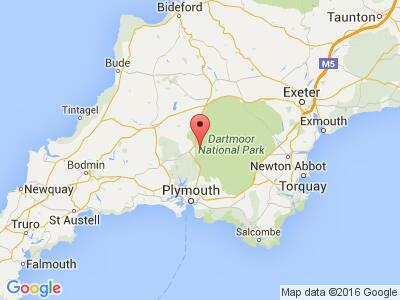 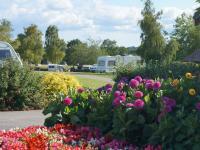 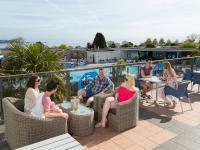 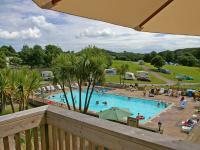 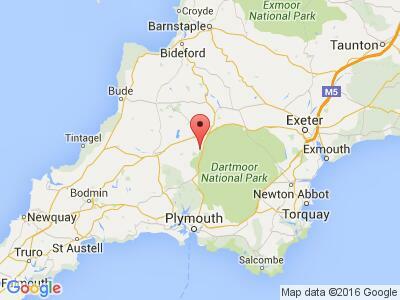 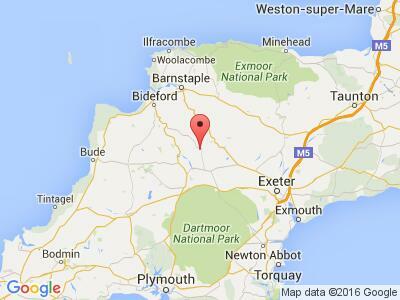 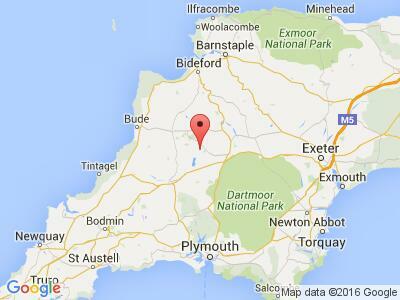 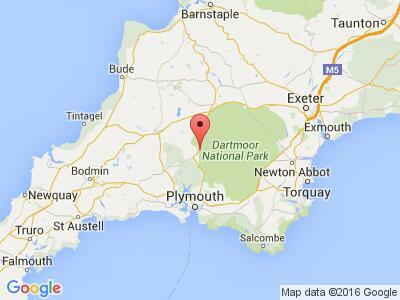 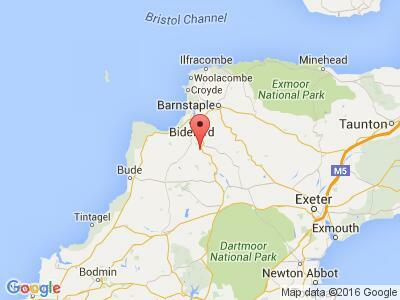 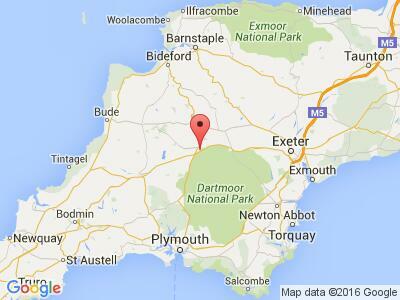 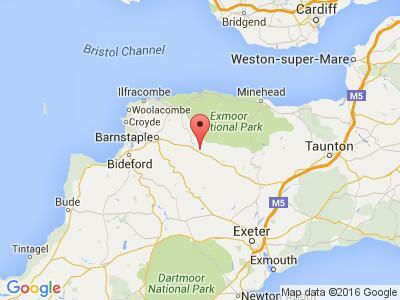 Plan your next camping holiday with a break in beautiful Devon.